What do you think it's an easy work to act? 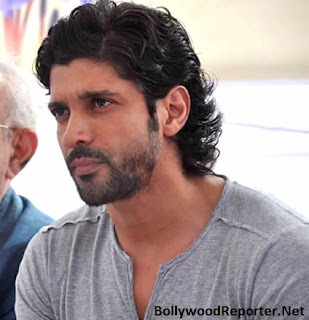 It's very easy to entertain audience? No! Acting is not that easy! 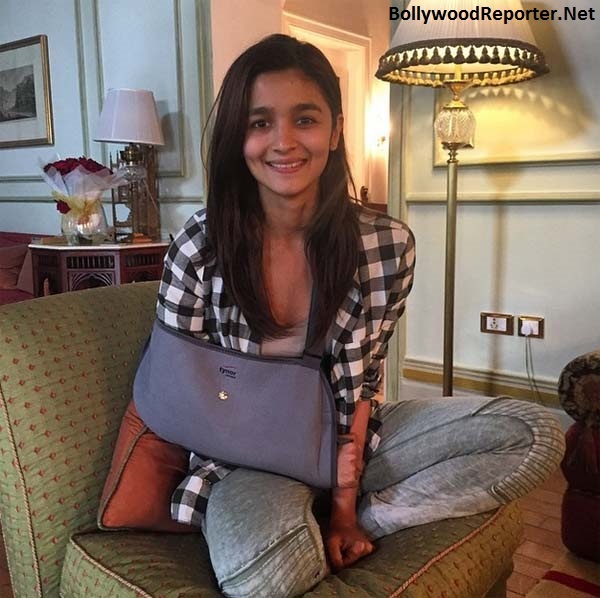 Checkout this 7 Bollywood Celebs who recently injured themselves while shooting for their movies. 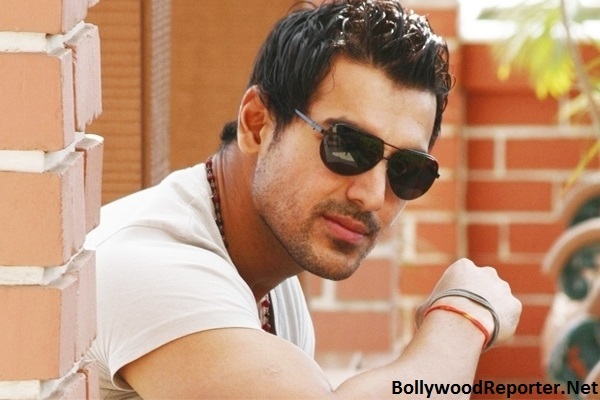 While performing a stunt for his next film Welcome Back, John got hit on the head instead of his shoulder. Though there were suspicions of an internal head injury, he seems to have welcomed his health back! 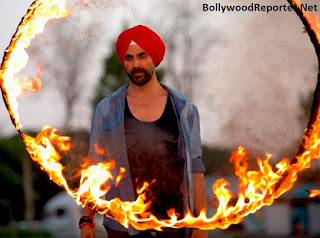 The Khiladi, for Singh is Bliing, got injured while doing hula hoops! But wait, here’s the catch: THE HULA HOOP WAS ON FIRE! International Yoga Day celebrations didn’t go as planned for Alia because this petite actress hurt her arm while shooting for Kapoor and Sons. Well don’t worry Alia as Poonam Pandey kept us pretty entertained in your absence! 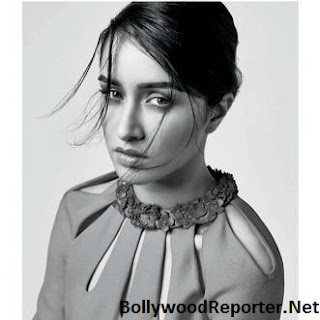 Just a couple of weeks ago, the Aashiqui girl injured her leg while rehearsing for a dance sequence in ‘Baaghi’. Needless to say, this Basanti couldn’t Dance for quite some time! 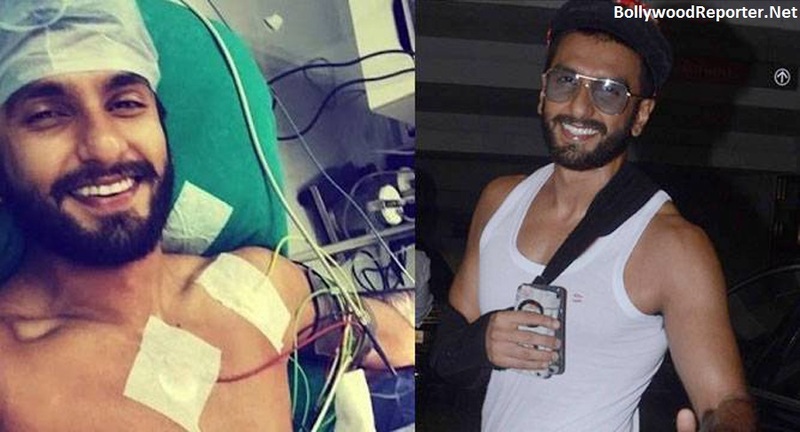 Mr. Ching dislocated his shoulder when shooting for his upcoming blockbuster Bajirao Mastani! The injury was so serious that he had to undergo a surgery! But he wasn’t complaining. Instead, he was posting selfies from the operation theatre!